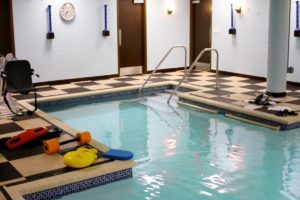 One to One Physical Therapy & Aquatics is a premier provider of physical rehabilitation services dedicated to each patient’s rapid and safe recovery. One to One is the preferred choice for South Florida area physicians to help their patients return to their everyday lives with less pain, increased strength and mobility, and most importantly, enjoyment of life! BSA was proud to have constructed their brand new state-of-the-art facility which offers patients more therapy options than ever before. The project involved the complete interior demolition of an existing 4000 sf commercial office space and building out the facility to include a well-designed waiting room and reception area, offices, private rooms for evaluation & therapy, a full exercise room and aquatic therapy pool. 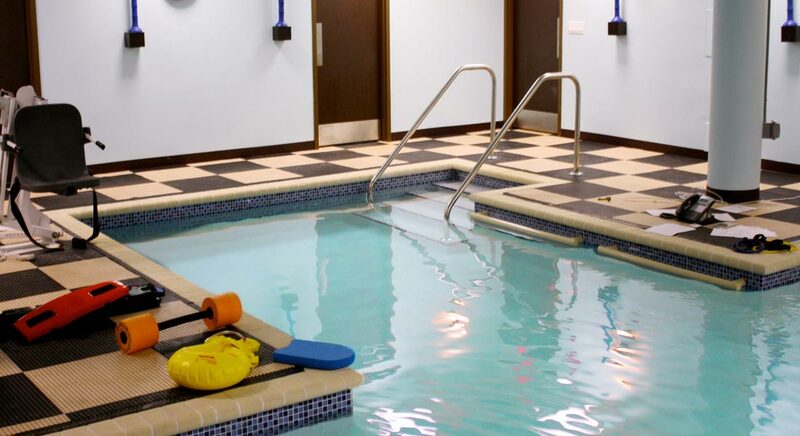 Work included providing all new finishes, cabinetry, doors, electric, plumbing, interior underground swimming pool, a new state of the art dehumidification system for the pool room area, and strict coordination with owner for placement of new therapy equipment. In addition, special attention was given to ensure ease of accessibility for patients.